Thanks for all the great feedback folks. 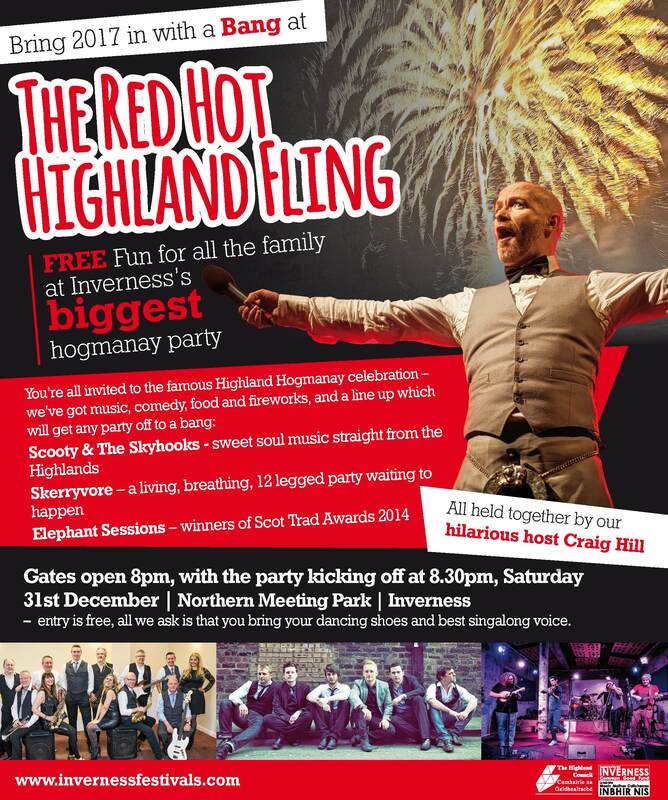 We could not be happier with your reaction to our FREE Inverness Hogmanay celebrations starring Craig Hill, The Elephant Sessions, Scooty and The Skyhooks and Skerryvore with a special guest appearance by Stephanie Inglis. 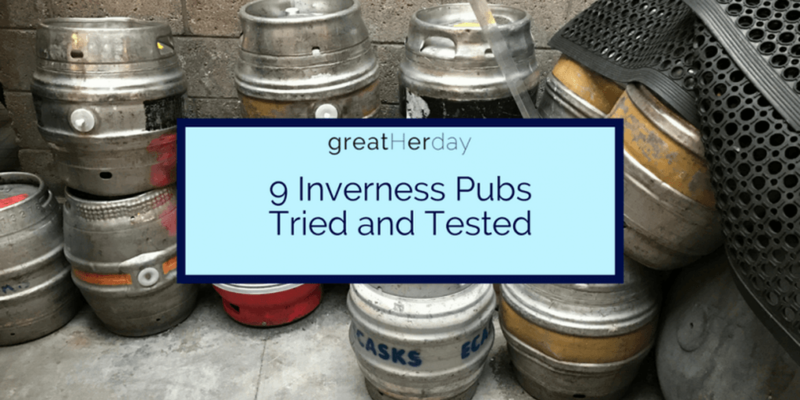 The Winter Festival opened with the seventh Inverness Street Festival which took place over 3 days from 13 to 15 October and offered an exciting programme of top quality acts performing at various city centre venues. 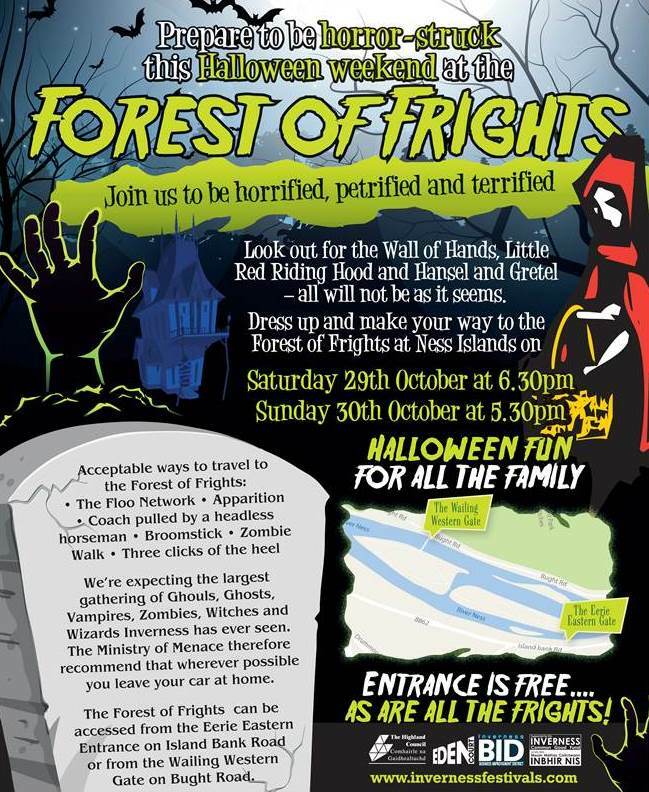 The Highland’s biggest fancy dress event of the year, the city’s Ness Islands Halloween Show on Saturday 29 and Sunday 30 October; once again attracted hundreds of families are expected to dress up their children in order to help the Council scare away the annual invasion of ghosts, beasties and unmentionables which gather on the banks for the River Ness every Halloween. 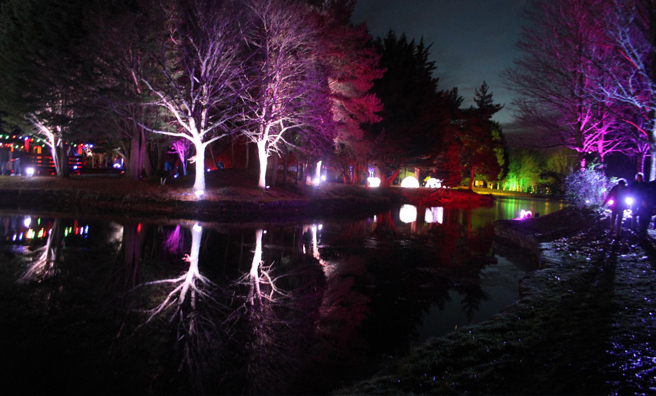 Created by Council in partnership Eden Court Creative, Arts in Motion and Limelight Event Services; the show stretched for 1300 metres around two islands in the middle of the River Ness; and attracted visitors from all over the north of Scotland. This year’s show had a “Forest of Frights” theme and visitors found surprises and screams around every darkened corner. 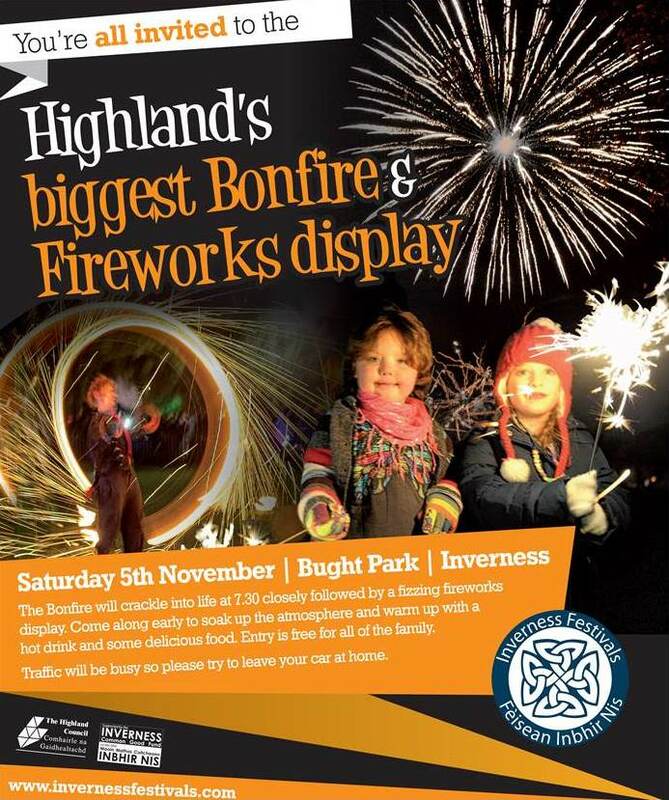 The Grand Bonfire and Fireworks Display on November 5th attracted a huge crowd who loved our giant bonfire and thespectacular 20 minute musical fireworks display staged by the award winning display team from Fireworx Scotland. Winter Wonderland event over the weekend of Friday 16 to Sunday 18 December was as popular as ever and featured an opportunity to meet Santa and his Reindeer in a beautifully illuminated Whin Park - with special mention going to our site decorating team led by Craig Duncan of Limelight Event Services. 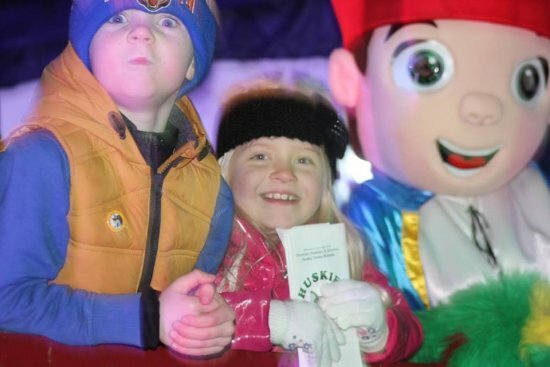 The Winter Wonderland show is one of the highlights of the Winter Festival for toddlers and the pictures in our gallery tells you all you need to know. 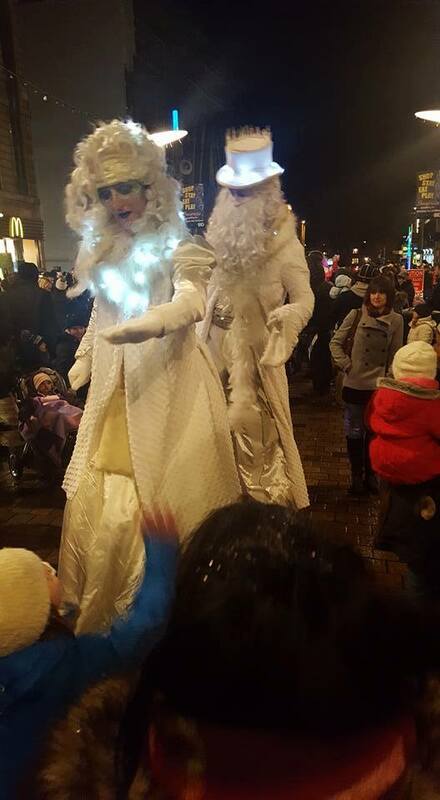 Provost Helen Carmichael said: “Since our Winter Festival was launched at the end of 2008; it has made a significant contribution towards making Inverness a more enjoyable place to live and provided a significant boost to the local economy by attracting visitors from far and wide to our city. It is wonderful to see just how much enjoyment each of our events generates and to see how much they are appreciated by everybody. “Every time thousands of spectators decide to wrap up warmly, gather together and have a great time; it makes months of effort seem worthwhile. 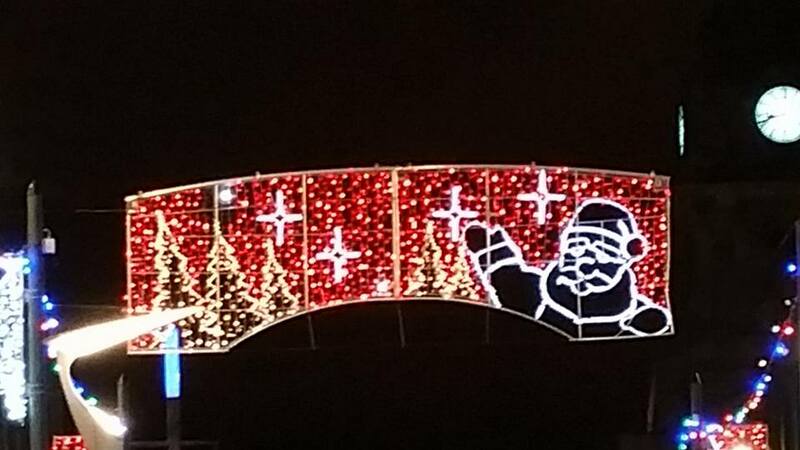 As I am sure everyone appreciates it takes more than a little talent, dedication and imagination to bring outdoor venues like Ness Islands, Whin Park and even the Council HQ Car Park to life on the coldest and darkest of nights." 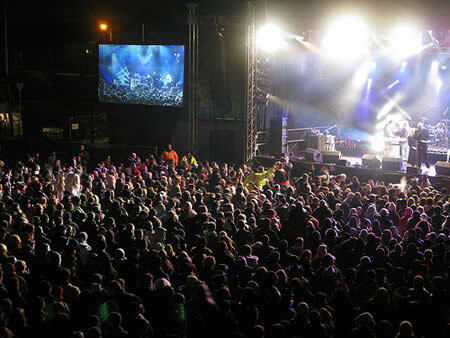 The Inverness Common Good fund sponsored Inverness Winter Festival is part of the Inverness Festivals programme. 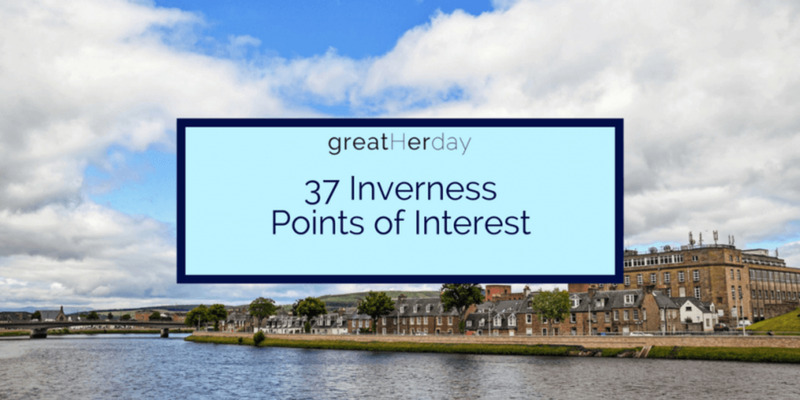 Sponsored by the Inverness Common Good Fund; the programme is organised by the Council and its partners in the Inverness Events and Festivals Working Group. The Working Group receives much appreciated support behind the scenes from a whole host of partners and businesses based here in the Highlands including Inverness BID, VisitScotland, High Life Highland, Eastgate Shopping Centre, Inverness Loch Ness Tourism BID, Eden Court Theatre, Scottish Provincial Press and the Inverness Hotel Association. 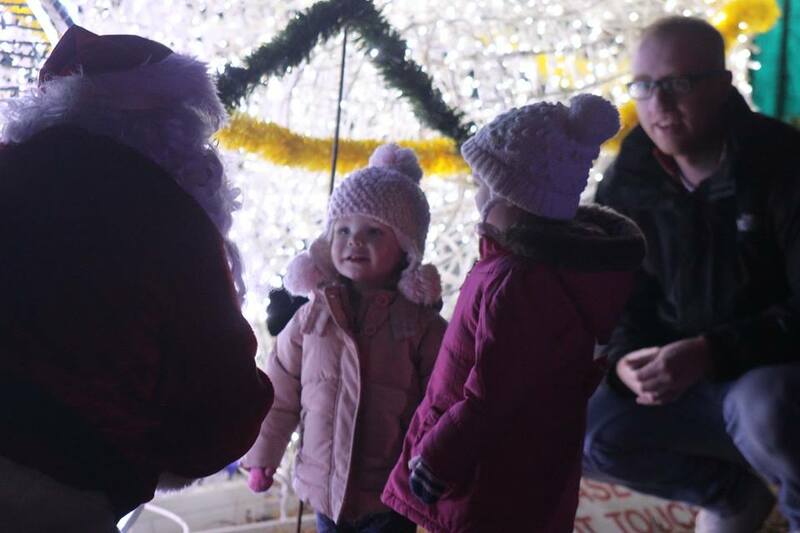 An estimated 12,500 people attended 3 magical nights in Whin Park. They say a picture paints a thousand words so we will summarise what happened with the look on this little girl's face as she met Santa. 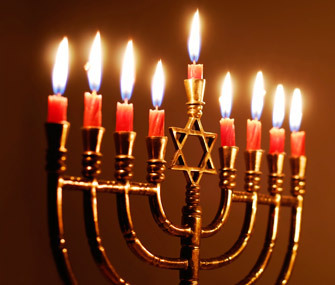 SCoJeC, the Scottish Council of Jewish Communities, hosted a most enjoyable afternoon of Klezmer, Chanukah storytelling and latke eating at Green Drive Hall on Sunday 18 December to celebrate Chanukah, the Jewish Festival of Light. 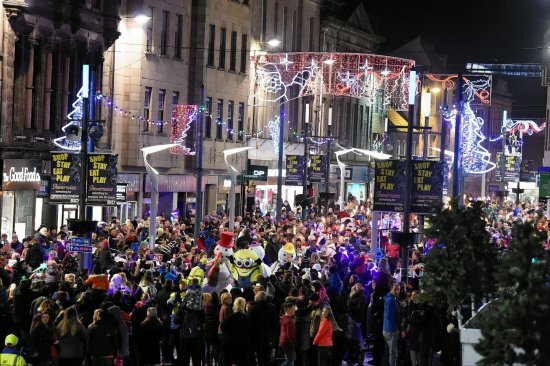 Huge thanks to everybody who turned out to take part in - or watch -the Christmas Lights Torchlight Procession and Ding Dong Merrily Old High. 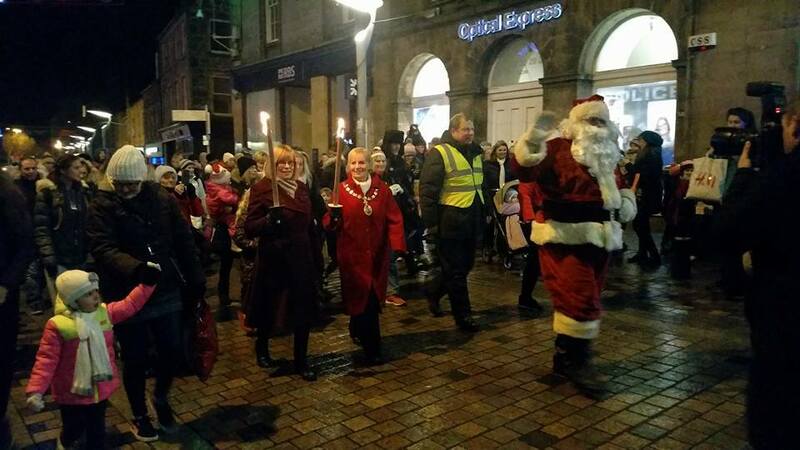 Big thanks also to the Provost and Santa; everybody at the Old High Church and Crown Primary School; Nicola McAlley and Steve Kelly; Mascot Madness and the City of Inverness Youth Pipe Band; Fly Agaric and Faceless; Limelight Event Services and the British Red Cross; Police Scotland and Securigroup; and last, but not least, Inverness Military Wives Choir and the Council's Lighting team for doing such a great job of bringing some Christmas magic to the streets of Inverness. Special thanks to Mike Mcleod and MFR Cash for Kids for looking after the torches and ensuring nobody set themselves alight in order to get warm.